Many retailers offer loyalty and reward programs. Many of them are free to sign up and offer great benefits for frequent shoppers. 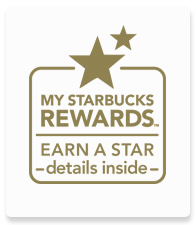 We have gathered list of various reward programs offered by various stores. Sign up today and reap the benefits. Visit this page often to see new programs. Earn 1 Point for every dollar spent no matter how you pay. 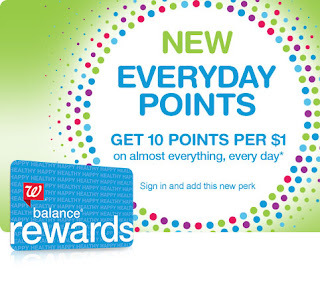 GET A $ 5 REWARD FOR EVERY 100 POINTS! 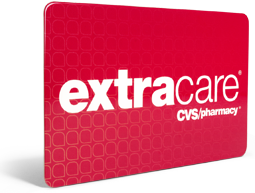 CVS offers ExtraSavings™ and ExtraBucks® Rewards with their extracare card. As a Balance Rewards member, earn 5,000 points and receive a $5 reward to redeem on your next purchase. www.dealdaar.com. Picture Window theme. Theme images by mammuth. Powered by Blogger.